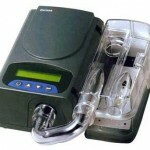 If you are wondering about cold CPAP humidification, then read on to gain some knowledge. 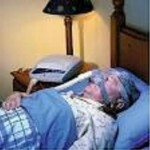 As a new CPAP user, using it every single day will take some getting used to. 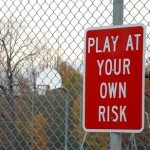 The major reason behind this is lack of moisture in the air. 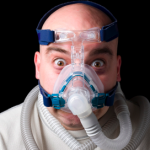 When you breathe without CPAP, the air as it passes through the nose will get humidified i.e. moisture will be added to it. This added moisture content will allow you to breathe freely and smoothly. In CPAP therapy, due to the supply of “pressurized air” which travels faster through the nose into the lungs, due to the increase in speed, your nose will not be able to moisturize it to the necessary levels. The lack of moisture will increase your discomfort, making it much harder to stick to CPAP therapy. 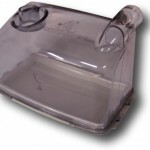 For this reason, CPAP humidifiers have been developed, these add on machines will add moisture to the pressurized air. Thanks to the increased comfort, it will be easier for you to stick to CPAP therapy. 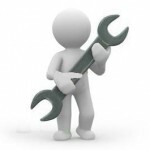 What is Cold CPAP Humidification? 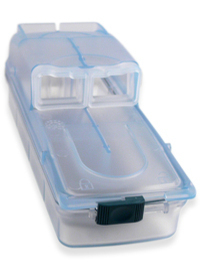 In cold CPAP humidification, no heat will be used to add moisture to the pressurized air. Also known as “Passover humidifiers”, in these machines, the pressurized air will be made to pass through a container containing cold air. During the passage, moisture will be automatically picked up by the pressurized air. When you breathe this pressurized air, the moisture from the cold CPAP humidifier will make it easier for you by lowering your discomfort.